Founded in 1999, it is currently owned by Pearson Plc / Financial Times Group. Until 2001 it just covered European transactions above 10 million pounds. Since then it covers any transaction above €5 million. It provides financial-economic information and multiples. Payment service. A British company founded in 2000, Epsilon distributes some of the CORPFINWORLDWIDE products and maintains a database of European non-listed companies transactions since 2004. It produces a number of indexes that track the evolution of the enterprise value/Ebitda ratio applied by diverse market players (strategic buyers, private equity and venture capital investors, etc.) 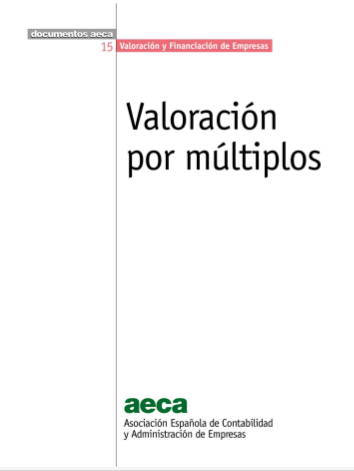 since 2006, as well as the differences between listed and non-listed companies' multiples. It also publishes statistics about the evolution of M&A in Europe and market reports about specific sectors, highlighting the transactions closed in each of them and the payment means used. Payment service. It offers a database with around 600,000 global transactions gathered since 1997, without a minimum size or value. 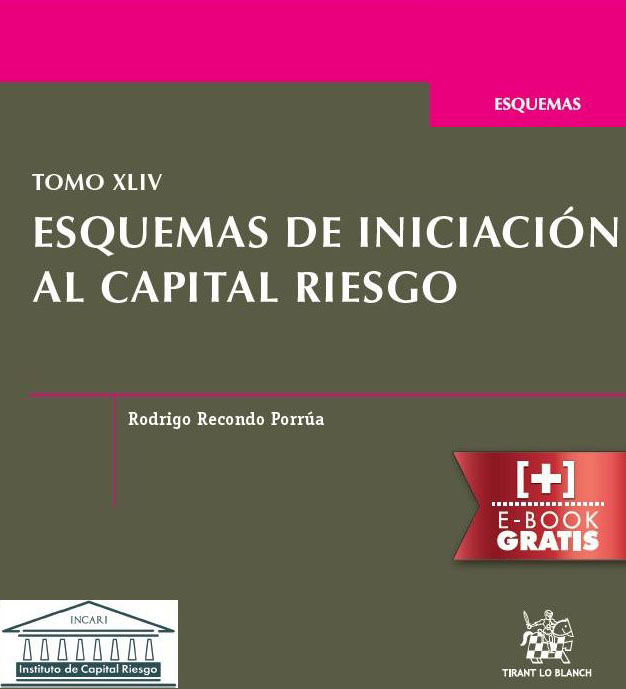 Each entry provides information on the transaction and its value, the parties and their advisors, economic-financial information and multiples, book value, as well as Ebit, Ebitda and PER values. A browser is available to facilitate searches based on diverse criteria. Payment service. 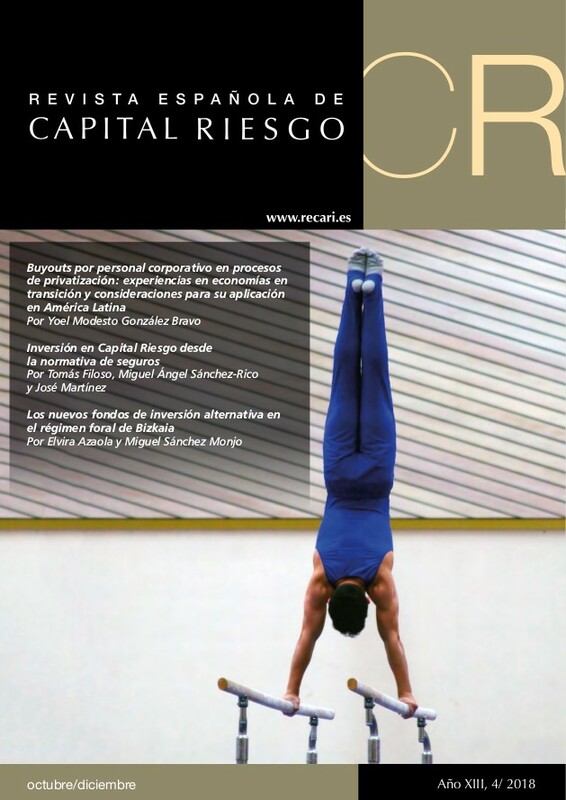 Since 1993 it maintains an online database with information about M&A transactions in the United States and Europe. Each entry includes the transaction description, value, parties and their advisors, target's economic-financial data and annual financial statements, book value, as well as Ebit, Ebitda and PER values. It has a browser that enables search through different criteria. Payment service, annual subscription. 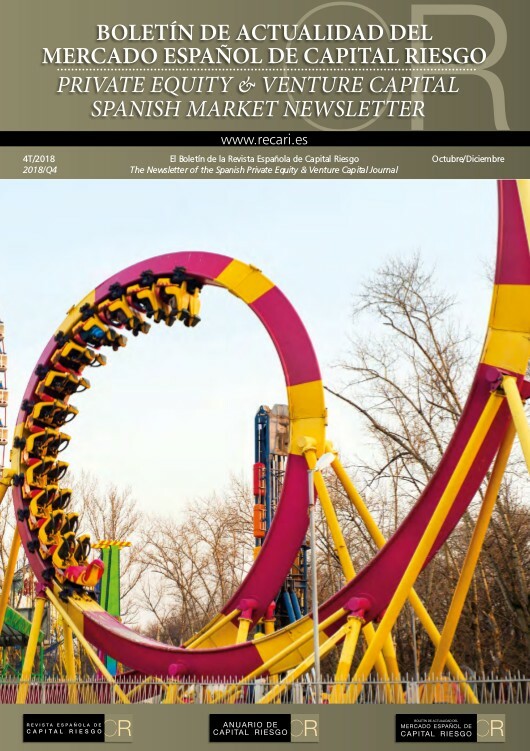 Monthly publication which, in addition to providing news, statistics and articles about the M&A activity, offers periodic information about transactions and their values. The database starts as of 1999. Payment service, with prices ranging between £775 and £1,695. Online service promoted since 2009 by Zuvinova. 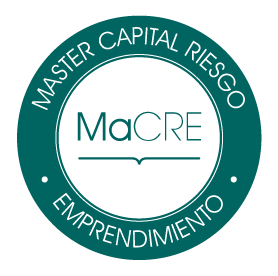 It offers summarized transactional information in Spain and Portugal, transaction-specific reports and analyses of a number of business sectors. Payment service. Online service controlled by the Ifaes publishing group. 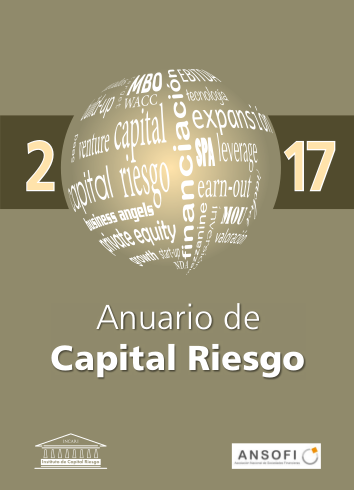 It offers Spain-focused information about M&A transactions and about investments and divestments by private equity firms. Payment service, €450 for the annual subscription.